Respite care provides temporary relief for caregivers and family members caring for people with disabilities or special needs. 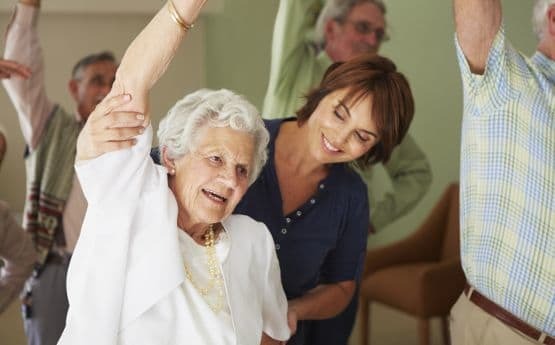 Respite care can also be employed to allow for recovery after a surgery or hospital stay. That's where The Springs can help. Respite care from The Springs provides short-term breaks that relieve stress, restore energy, and promote balance. Caregiving is a demanding, difficult job and no one is equipped to do it alone. 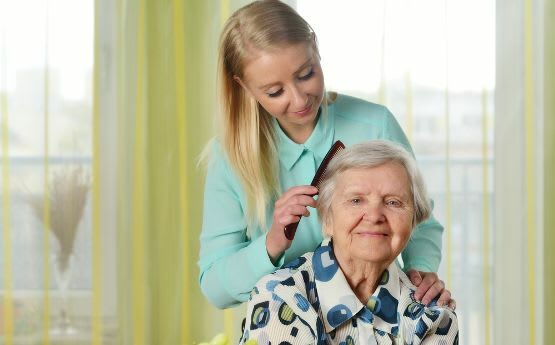 Getting help is as essential to the health and well-being of the caregiver and the Resident. The Springs can help absorb the challenges of daily care giving with resources and planned respite care. Using our services can help to sustain a family caregiver's health and delay out of home placements. You can enjoy peace of mind knowing that your loved one is well taken care of at The Springs.